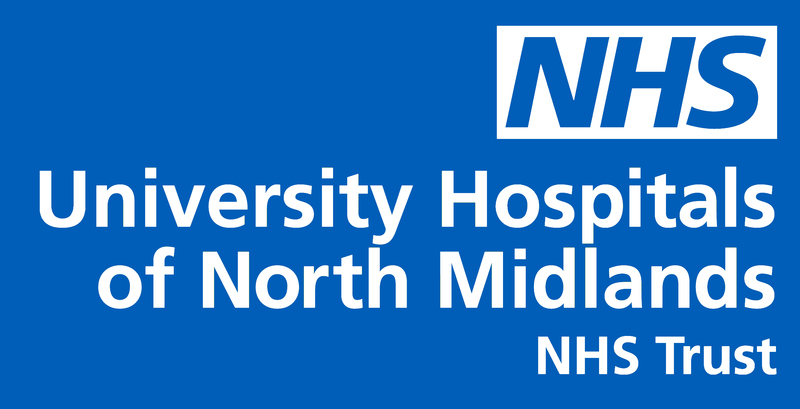 Employing over 11,000 staff UHNM has two sites, Royal Stoke University Hospital, located in Stoke-on-Trent and County Hospital, located in Stafford. The Royal Stoke University Hospital is part of a £370m private finance initiative (PFI) that was completed in 2015. From these hospitals the Trust provides a full range of general acute hospital services for people living in and around Staffordshire and beyond. The Trust also provides specialised services, such as Trauma, for three million people in a wider area, including neighbouring counties and North Wales. It is also recognised for its particular expertise in trauma, respiratory conditions, spinal surgery, upper gastro-intestinal surgery, complex orthopaedic surgery, laparoscopic surgery and the management of liver conditions. More than 175,000 patients attended UHNM’s Accident and Emergency departments in the past year, many from a wide geographical area by both helicopter and land ambulance because of its Major Trauma Centre status. meeting the NHS Constitutional targets in relation to Referral to Treatment (RTT), Emergency 4 hour target and Cancer for which it has recovery plans in place. the delivery of the STP with its partners within the wider Health Economy to address a number of long standing challenges.